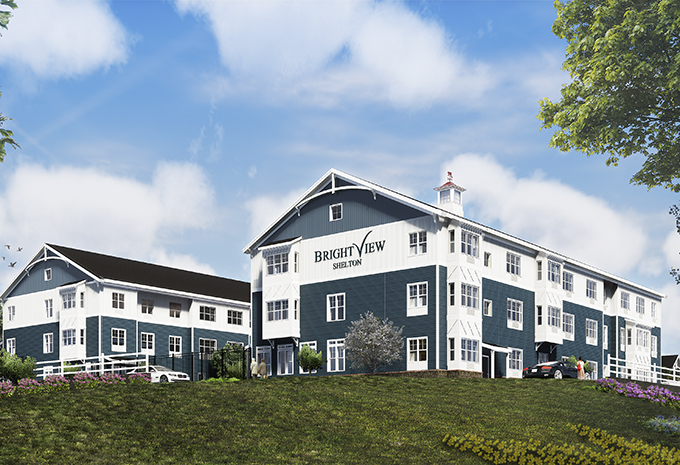 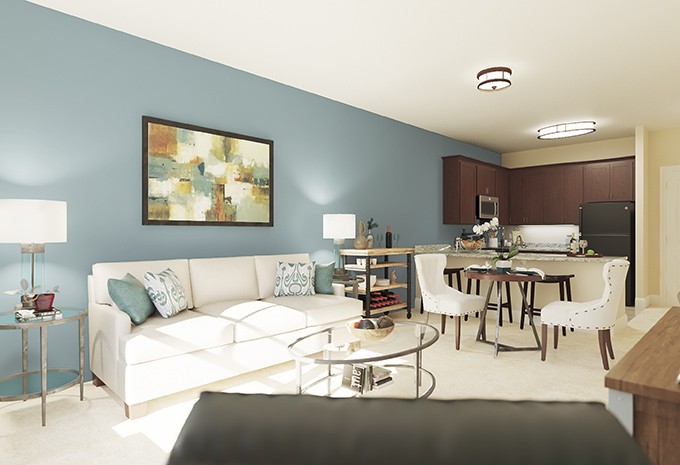 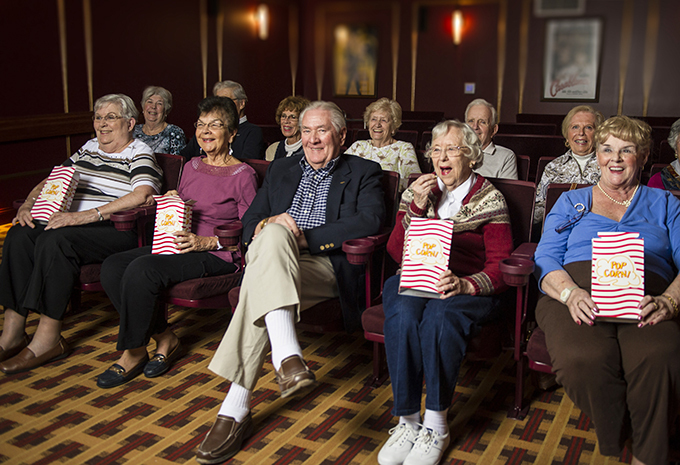 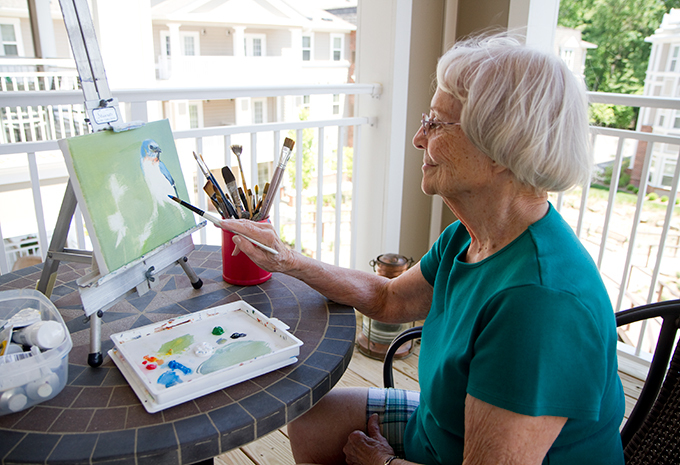 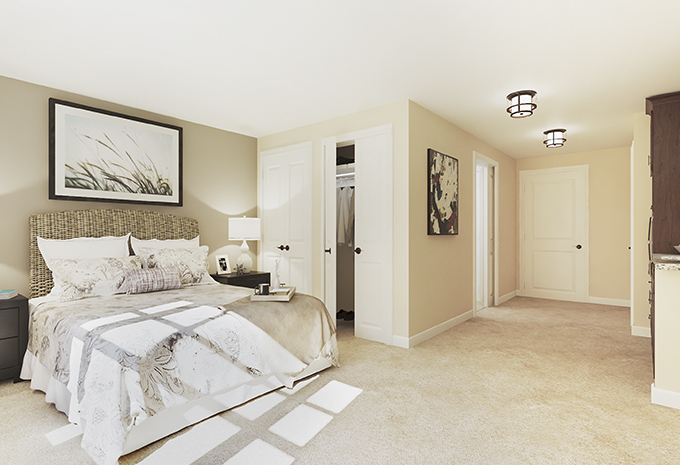 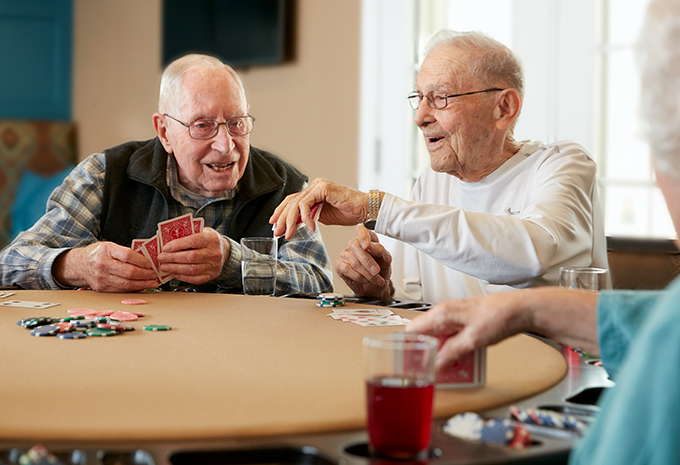 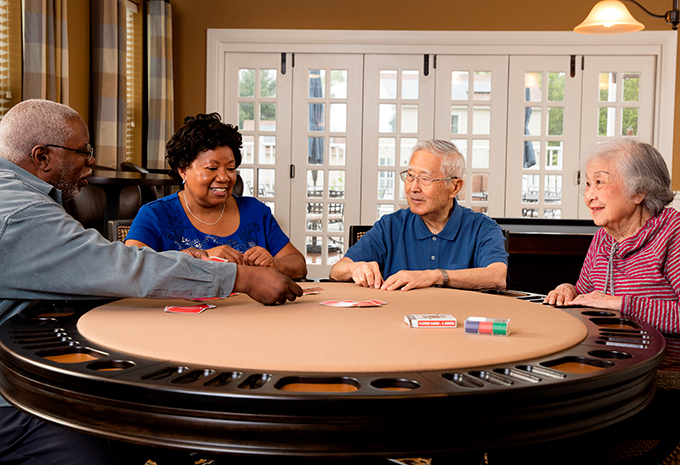 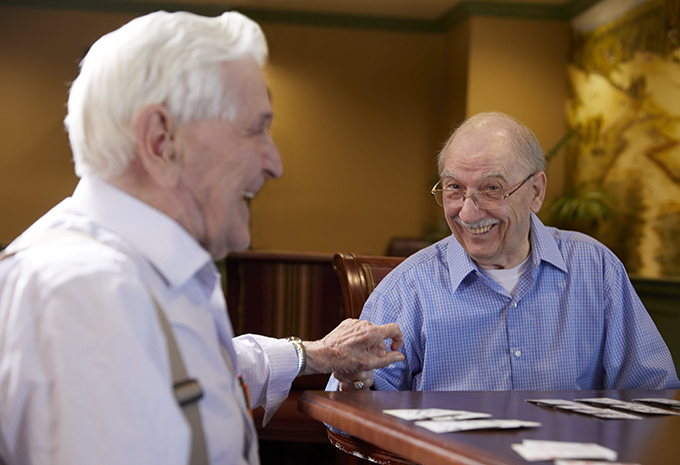 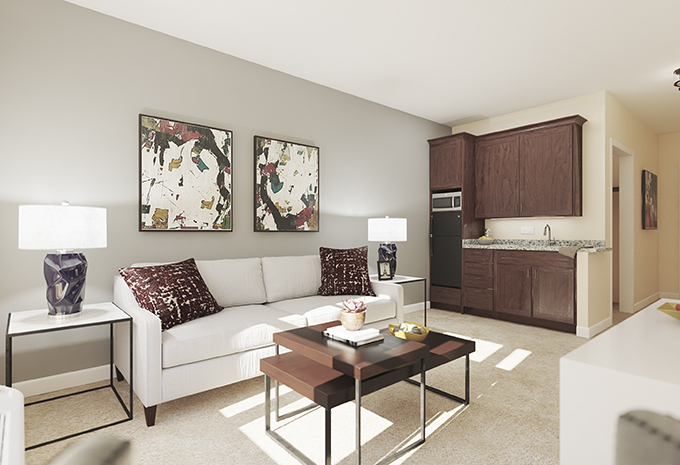 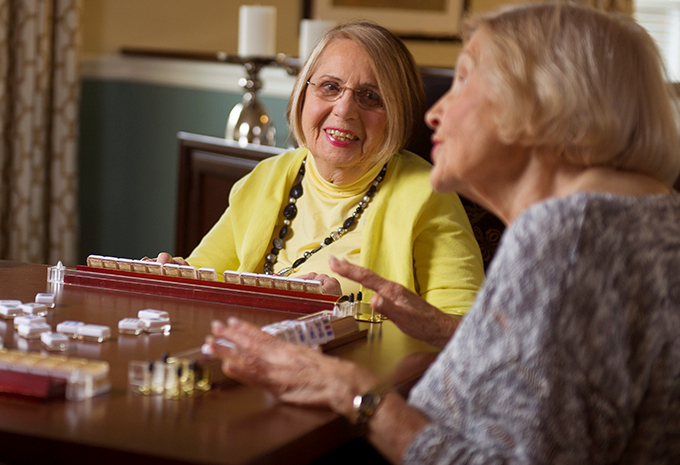 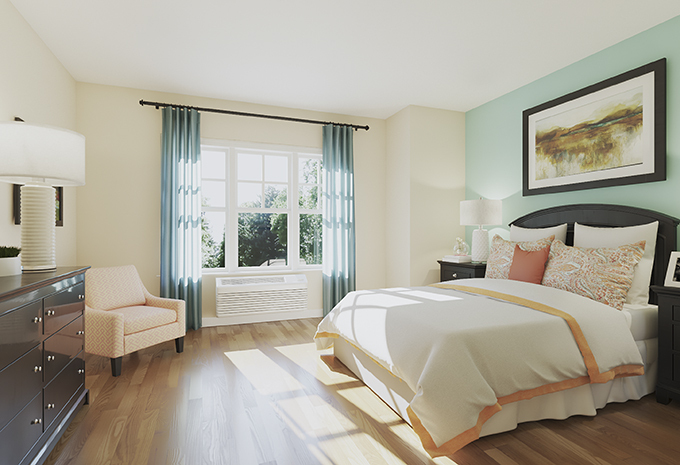 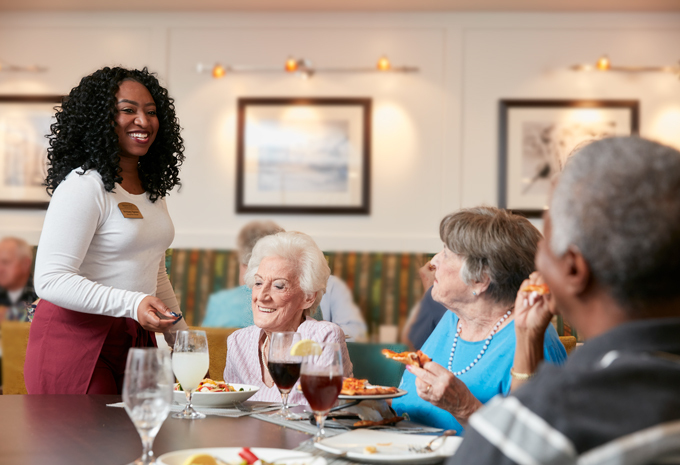 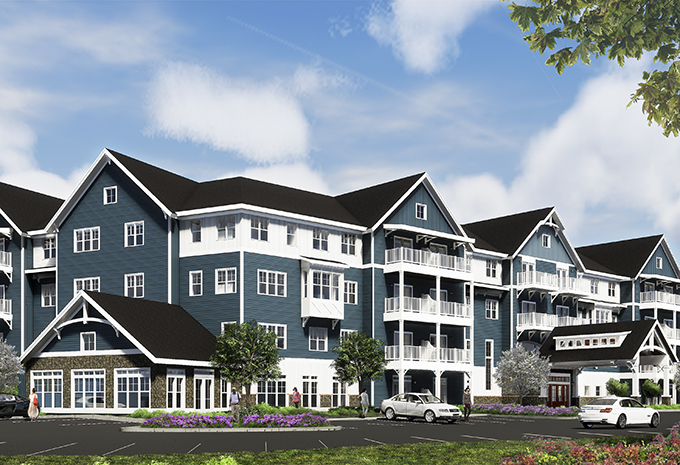 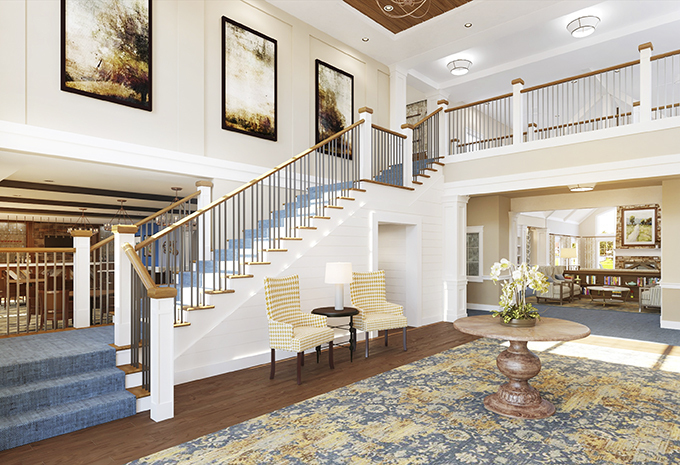 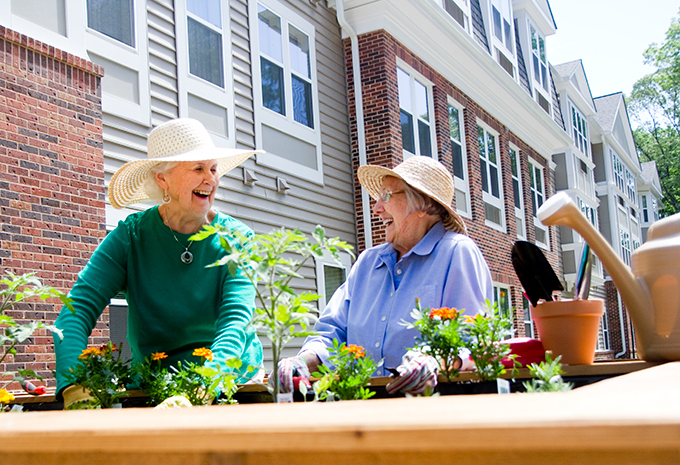 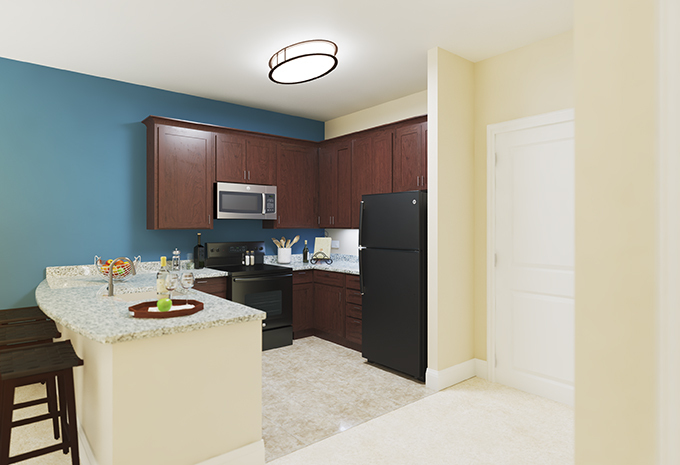 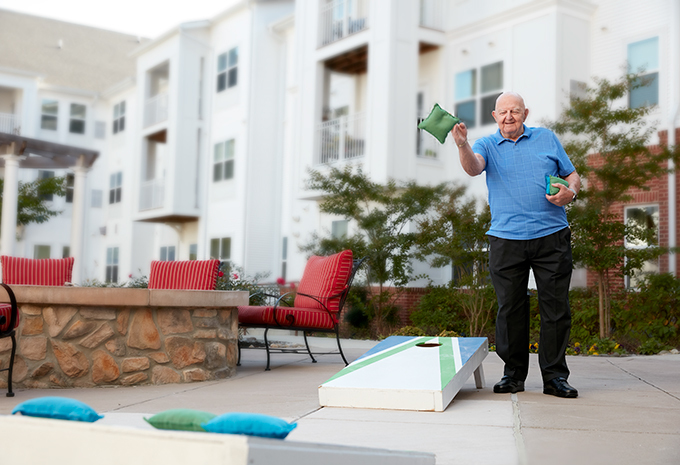 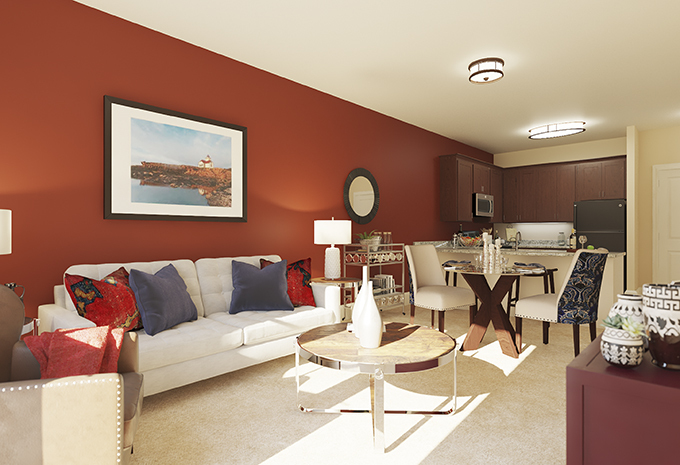 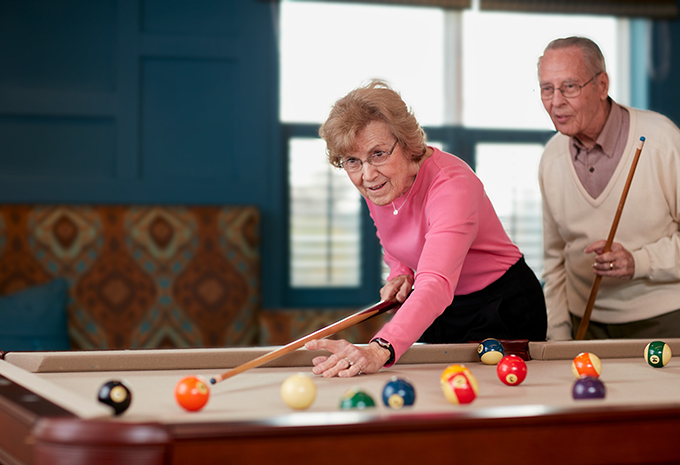 Experience life in a whole new way at Brightview Shelton. 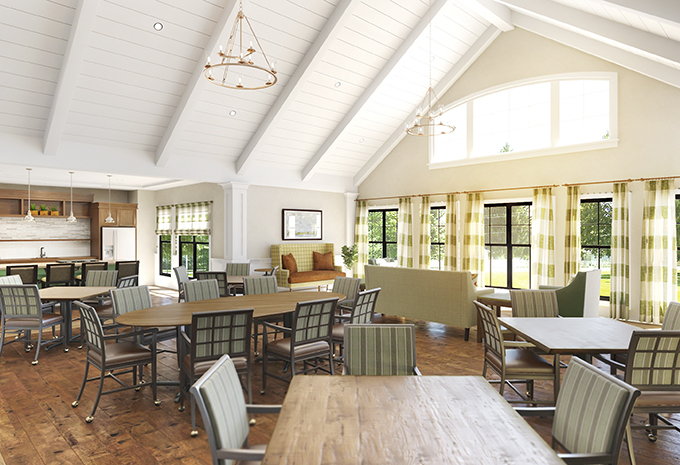 We have many wonderful gathering spaces to join your friends and make new ones, and so many activities you won’t know where to start. 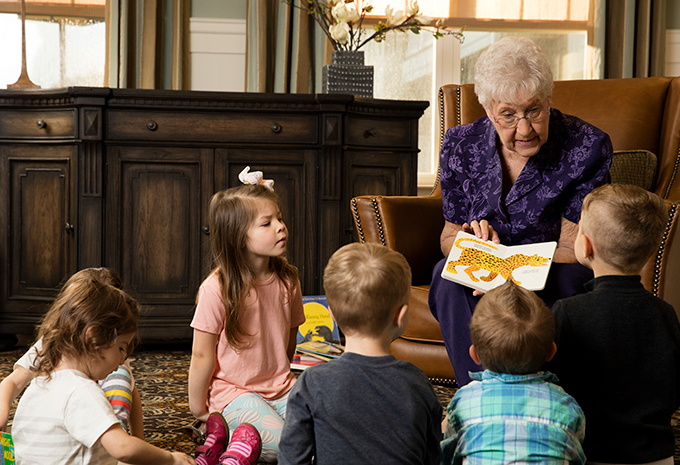 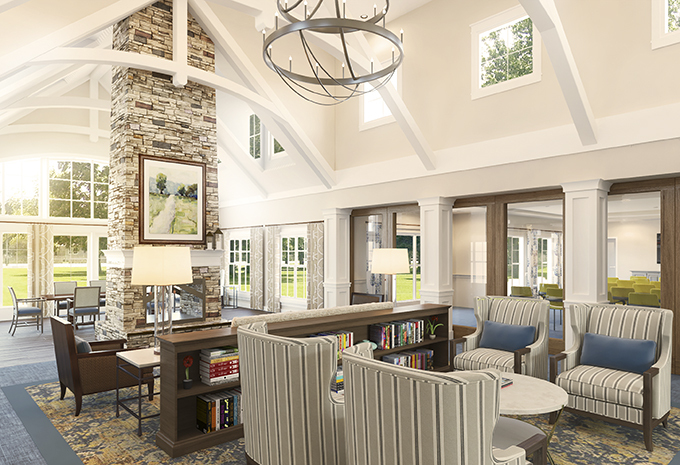 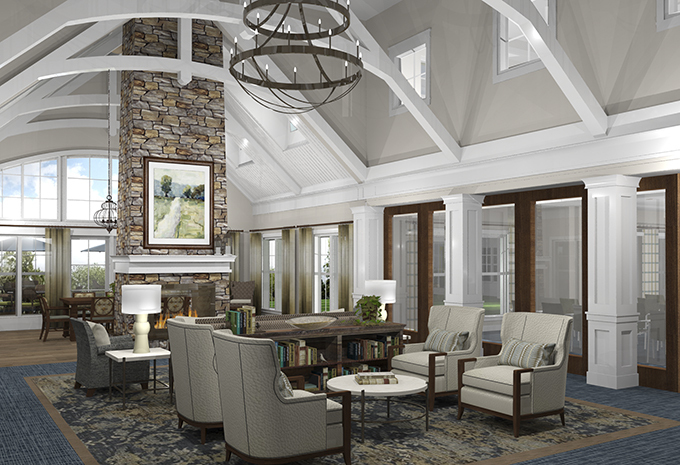 Play the baby grand piano in the beautiful living room, enjoy a good book in the library, meet friends for happy hour at the pub - the whole community is your home!